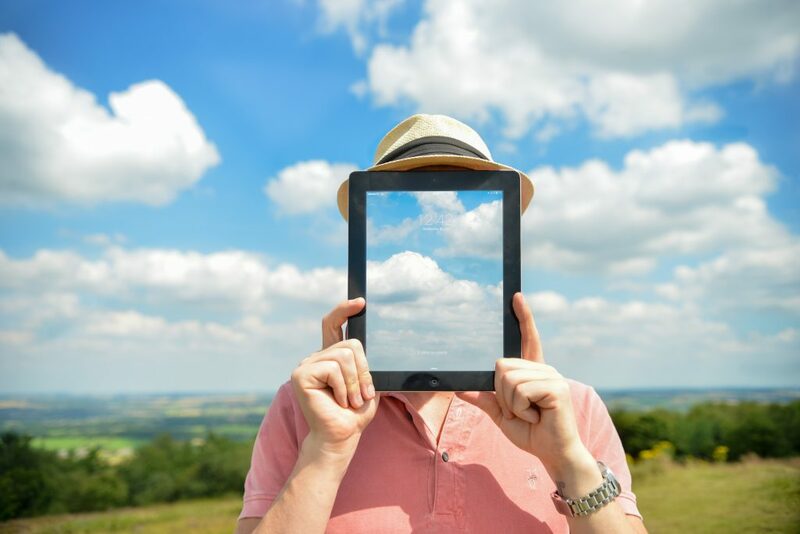 Reducing Tech Overload via Mindfulness - Anglia Counselling Ltd.
Our guest author is Olivia Roat, a reporter for GoStrengths!, a site dedicated to teaching resilience and happiness skills to parents and kids. She discusses tech and mindfulness. As a society, we’re always on the go, so does that mean our brains are too? According to a report from the University of California, San Diego, in 28 years (from 1980 to 2008), our consumption of information increased 350 percent! People at work change windows or check e-mail, or other programs, nearly 37 times an hour. Yet, the amount of downtime we have continues to dwindle, partially for chemical reasons. When we watch television, go online, play video games, or use our iPhone/iPad, we trigger release of dopamine, a chemical in the brain that creates a euphoric feeling, which people try to maintain. When the “high” or euphoria decreases, we seek out more stimulation to prevent feeling bored. Even during the small amount of leisure time we have, our brains are still as active as a supermarket on a Sunday; recent brain imaging studies reveal that sections of our brains are highly active during downtime. While people often list multitasking as a skill on their resumes, an incessant amount of multitasking doesn’t really benefit us. Research conducted by Stanford University reveals that multitaskers have more difficulty focusing, switching between tasks, and tuning out irrelevant information than non-multitaskers. They also experience more stress. This corroborates the findings of another study found that people who unplugged from technology for only one night a week were more productive, happier, and better performers at work. These findings have led scientists to speculate that moments of stillness are vital for wellbeing and for connecting and piecing together new information, ideas, and experiences. Mindfulness is committing to living in the present moment (rather than reliving past events and anticipating future ones) and being aware of what is going on inside and outside ourselves. Mindfulness is challenging and takes practice, but study after study corroborates the benefits of mindfulness for both mental and physical health. Research shows that it can have an array of benefits for elementary school children. Having students focus on things, such as breathing, and how they feel helps them stay more focused, disciplined, and on task. It also helps them return to a calm state after an activity like recess or a school assembly and self-regulate in terms of stress and anxiety. Mindfulness also positively impacts both attention and memory. Technology has permeated every aspect of our lives, and it will undoubtedly become more widespread and accessible over time. It has amazing benefits as it helps us get our work done faster, stay in touch with our friends and family, and gain access to information instantaneously. Yet, too much of anything can have its cons, including technology. One way to prepare our kids for the hyper-active, fast-paced world they will grow up in is teaching them mindfulness so that they can take a much needed technological detox when they need to, and by doing so, reboot their brains, bodies, and happiness levels.